Participants attending the Tourism Fiji Wedding Expo can expect a range of unique products on show. Coconut Crab Wonderz, an express wedding documentation service provider, is just one such service provider that is sure to be a popular attraction at the event in March. The Fiji Wedding Expo will be open from 9am to 5pm on March 19 and 20 at the Shangri-La’s Fijian Resort’s Exhibition Centre. 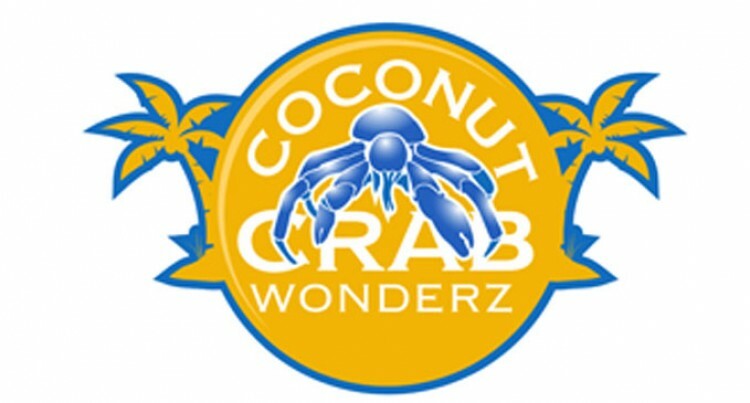 Coconut Crab Wonderz was established in March 2014 and is run by a couple, Isoa and Leilani Tokalautawa, based in Malawi, Nadi. From applying for special licenses to registering marriages, to delivering either personally by hand to couples from abroad on departure or door-to-door delivery at their preferred address, Coconut Crab Wonderz has it covered. This, she said, will hopefully give Fiji’s wedding market an edge over other wedding destinations. The company has been collaborating with other tourism operators in Fiji, with clients such as Sheraton Fiji Resort, Namale Resort and Koro Sun Resort. Ms Tokalautawa attests that it is important to have partnerships established with the industry for Coconut Crab Wonderz to grow as a business. “I believe it is important to establish partnerships with local tourism operators because we need each other to help grow this industry,” she said. Coconut Crab Wonderz service compliments the weddings department at big resorts like Sheraton, Namale, and Koro Sun. This allows the wedding coordinators to deal with the clients on all the preparations and details for the wedding reception, while not having to worry about the paperwork because that is dealt by a dedicated company. “Couples do not have to wait in queue because we do the waiting and the running around,” Ms Tokalautawa said. Ms Tokalautawa confirms that Coconut Crab Wonderz will also be exhibiting their company, Tokman Holdings Limited, as well as their newly established Photobooth hiring business. “An actual Photobooth that prints photos instantly – one of the first in Fiji,” she said.